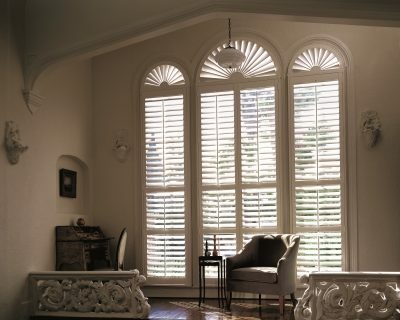 Part of the appeal of Hunter Douglas window treatments in Castle Rock is their versatility, which lets you customize your home and enjoy your living space. 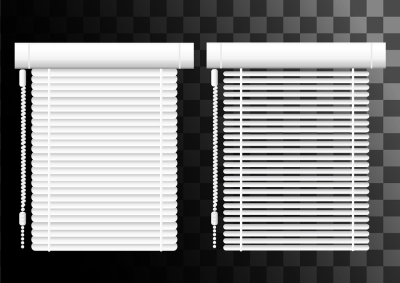 Adjusting and removing shades is simple as long as you know how the process works. Watch this video and use your Hunter Douglas PowerView® Pebble® Remote Control to remove a shade. Removing a shade is as easy as pressing the right combination of buttons on your PowerView® Pebble® Remote Control. Hold the stop button until the indicator lights start to blink, then release the button and press the group number of the shade you want to remove. The number’s light should blink, and you can hold down the shade head rail’s manual control button. Press the close button on the remote, and then release the manual control button. Hold down the stop button until the indicator lights are no longer blinking and remove the shade.